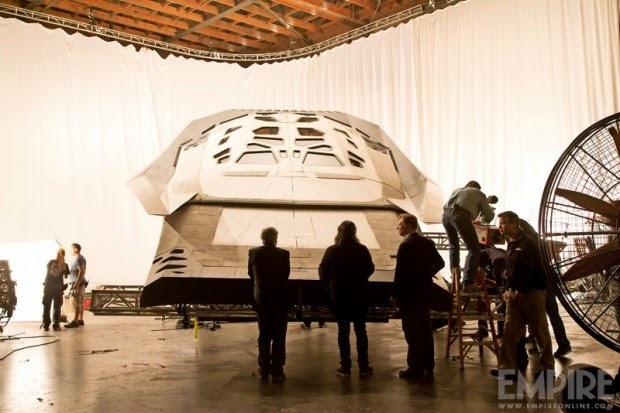 It isn’t the Enterprise from Star Trek, but that “little” spaceship does look good! Would you accept to sacrifice everything for the greater good of mankind? In theaters: November 7, 2014. 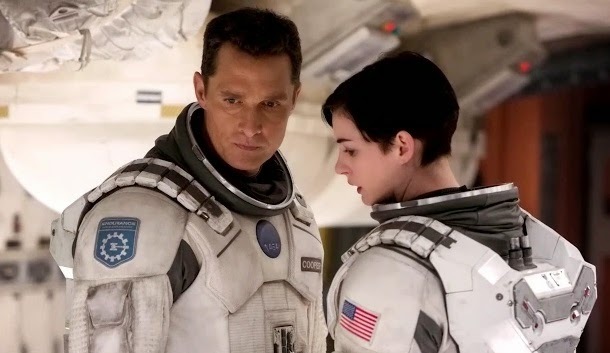 So they’re supposed to try to save mankind and the character played by Anne Hathaway isn’t even trying to be nice to her colleague? Mankind is doomed! Release date: November 7, 2014. 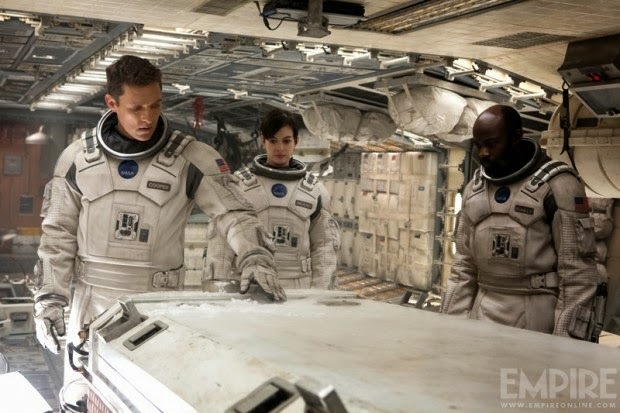 Anyway, Matthew McConaughey sounds more like a cow boy than an astronaut, but I still love him! 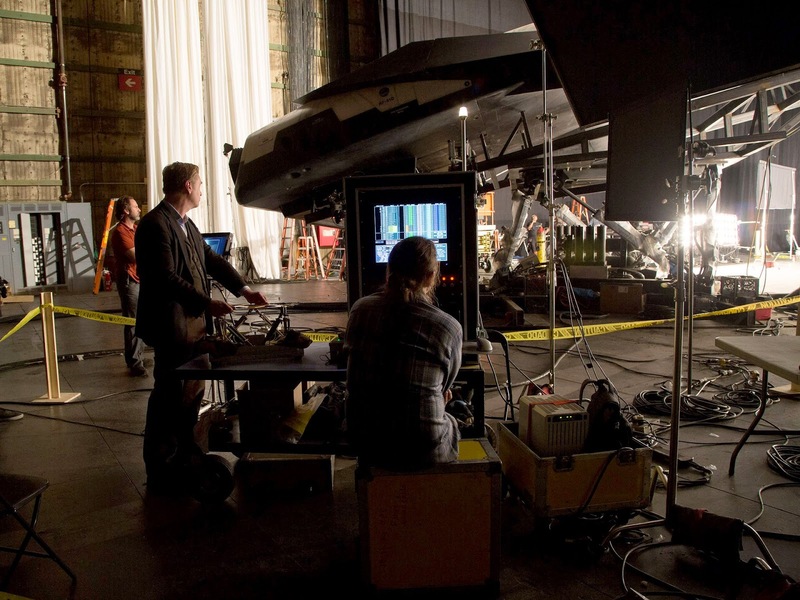 The film is directed by Christopher Nolan. 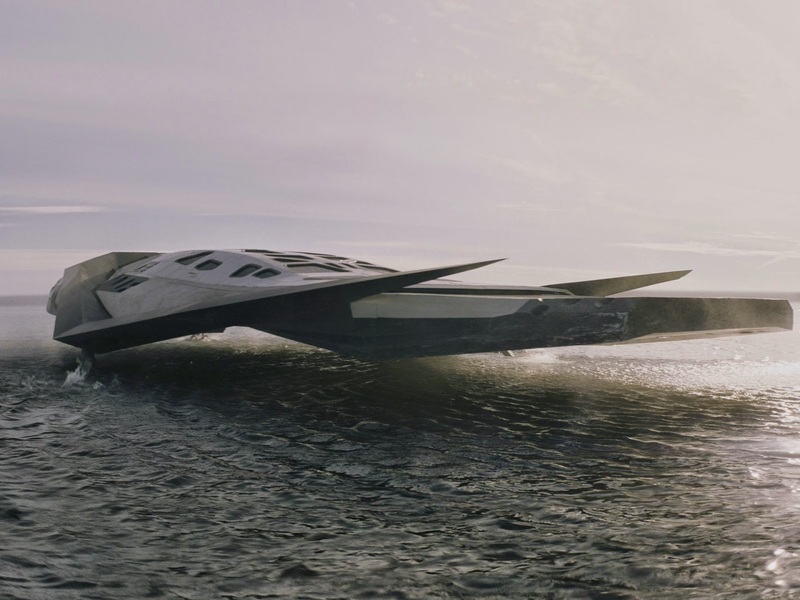 It will take off on November 7, 2014. 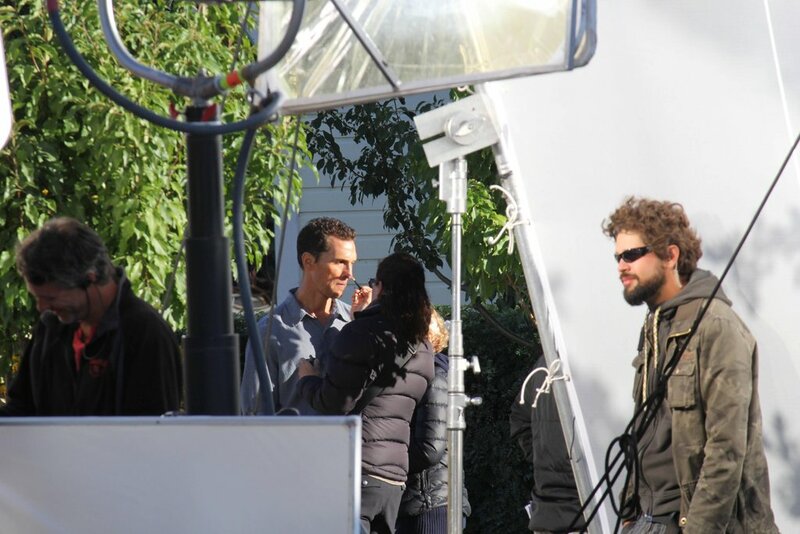 The film is starring starring Matthew McConaughey and Anne Hathaway. It will open in theaters on November 7, 2014. 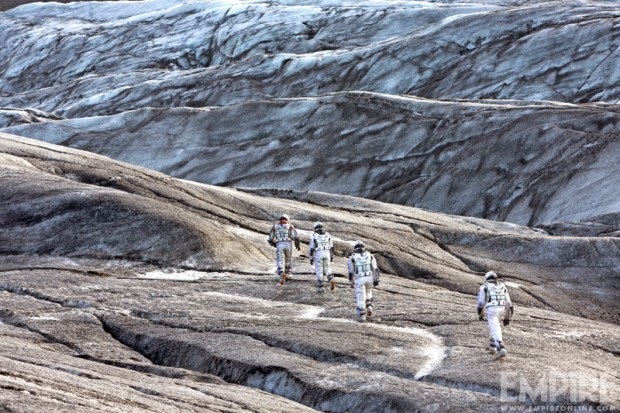 Do you think man will walk on Mars before you die? 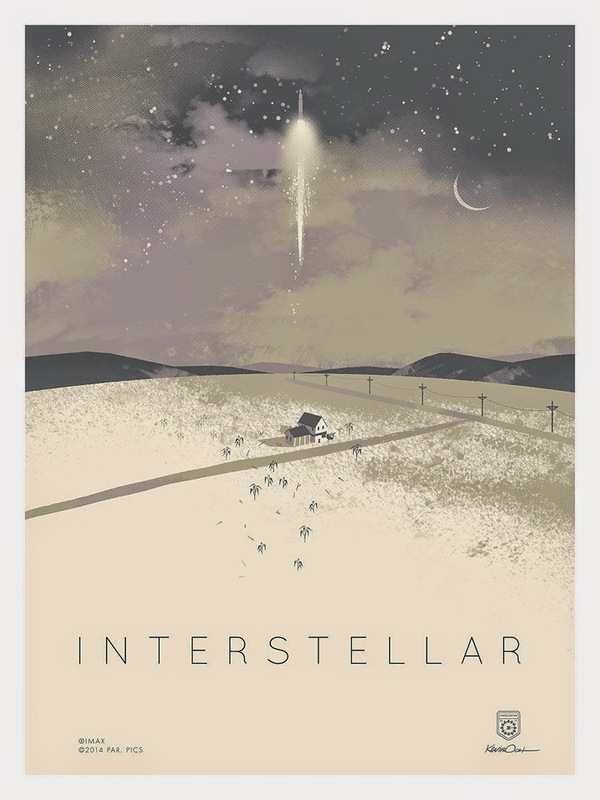 Impatient to see the film, but let’s hope we will reach the stars long before the earth dies! 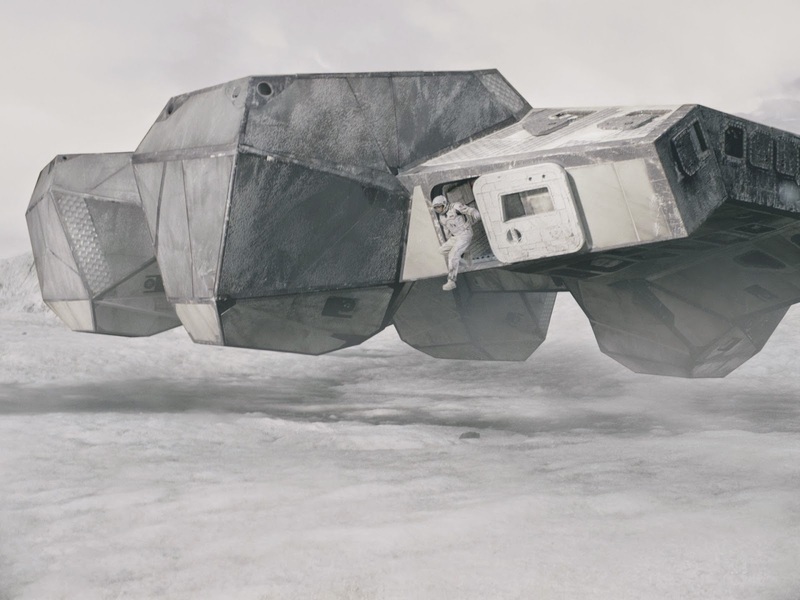 Am all for colonizing space and new planets. But let’s not give up on earth! Our dear planet is worth saving! Save the earth! 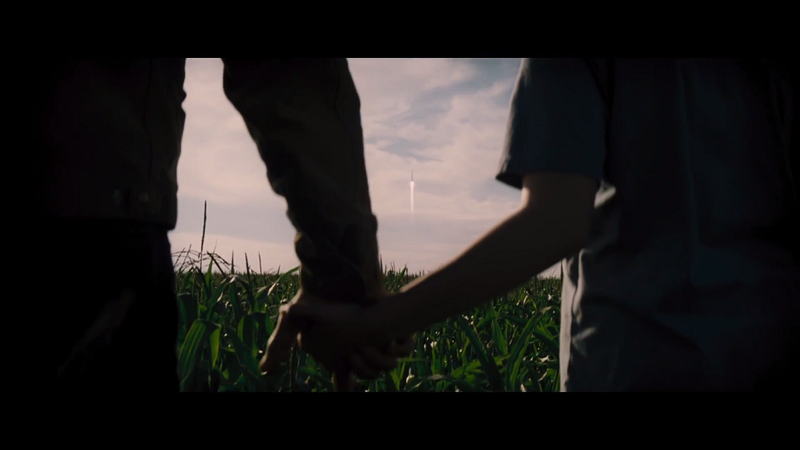 Is this science-fiction movie going to be a tearjerker? Anyway, am hooked! 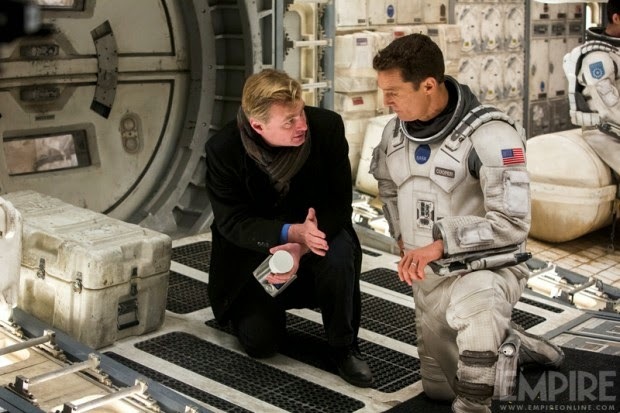 Can’t wait to see Christopher Nolan’s foray into space! 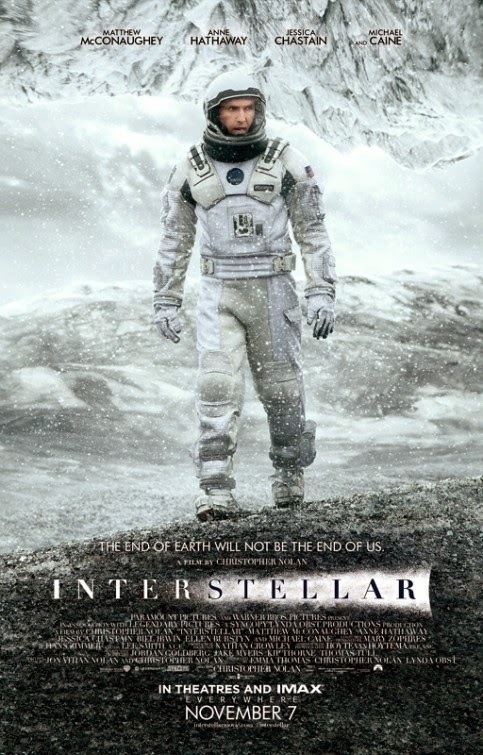 OK, I will go see this film, it does look awesome after all. 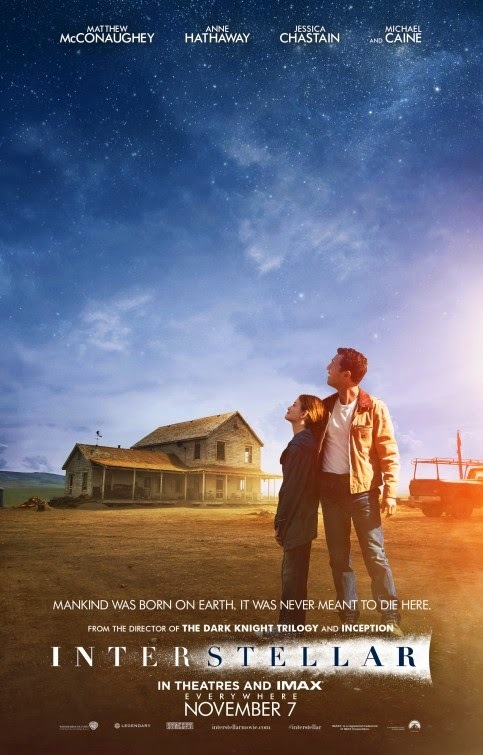 But the thing about mankind close to starvation sounds kind of stupid… Judging from the trailer, our planet is still here and hasn’t been blasted by some giant meteor, so am pretty sure we would have found “new” ways to produce enough food to meet our needs. Just think about the potential of better farming practices, hydroponics, genetically modified organisms, or new food sources (like insects or algae). 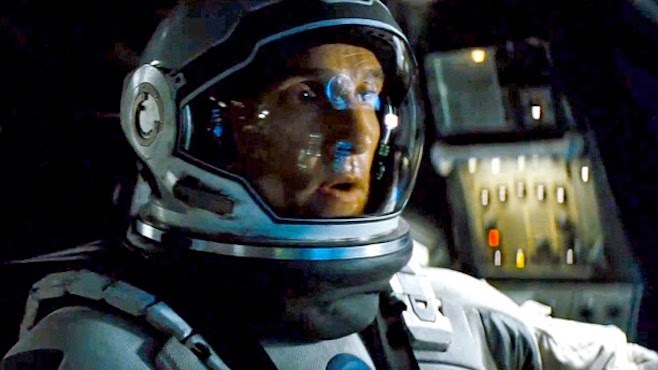 Anyway, am impatient to join Matthew McConaughey for a trip to the stars! 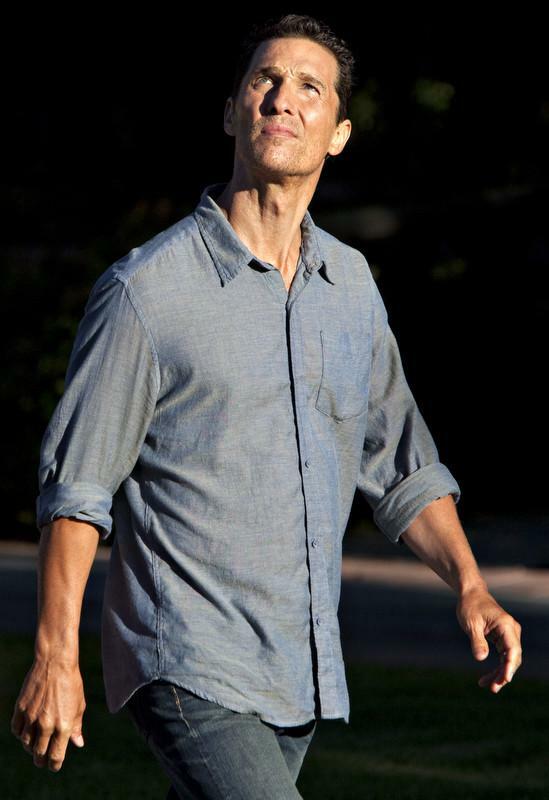 Actor Matthew McConaughey (who’s holding a contraption of some sort on the picture) is a really handsome man, isn’t he? 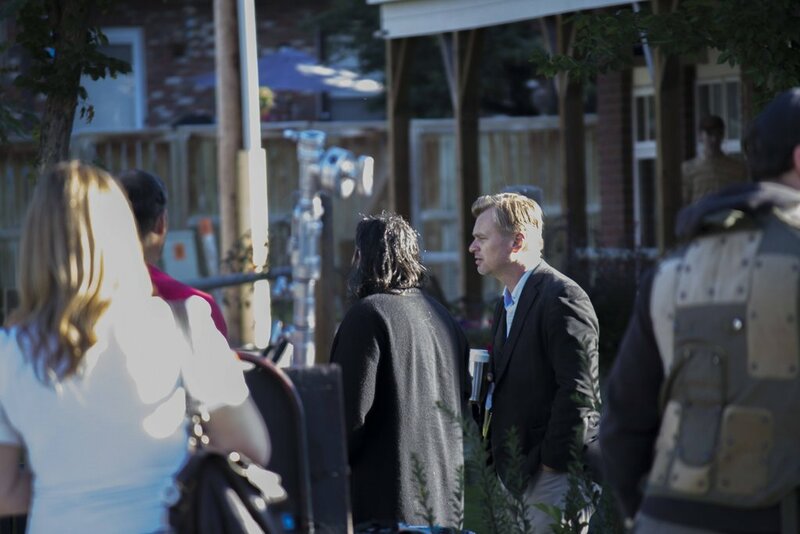 The film will open in theaters on November 7, 2014. Let’s hope mankind will never die! We are still pioneers indeed: we have to boldly go where no man has been before! Our destiny lies above us, let’s conquer space and populate all those planets for God’s sake! 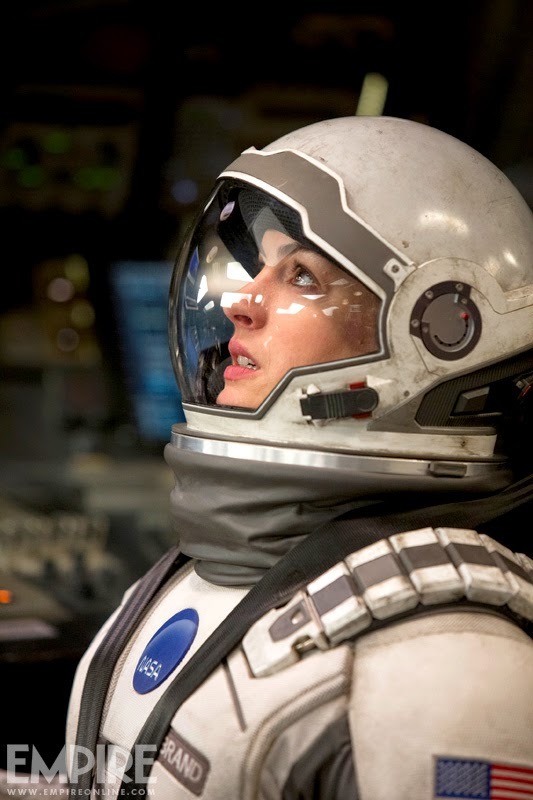 The cast includes Matthew McConaughey, Anne Hathaway, Jessica Chastain, Bill Irwin, John Lithgow, Casey Affleck, Wes Bentley, Mackenzie Foy, Timothée Chalamet, David Oyelowo, Ellen Burstyn and Michael Caine. 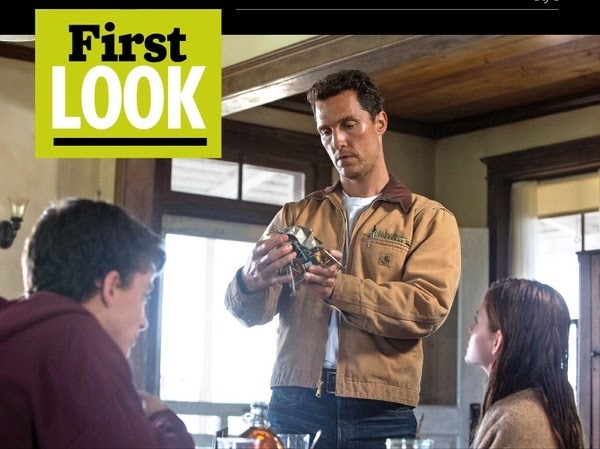 The film is starring Matthew McConaughey, Anne Hathaway, Jessica Chastain, Bill Irwin, John Lithgow, Casey Affleck, Wes Bentley, Mackenzie Foy, Timothée Chalamet, David Oyelowo, Ellen Burstyn and Michael Caine. 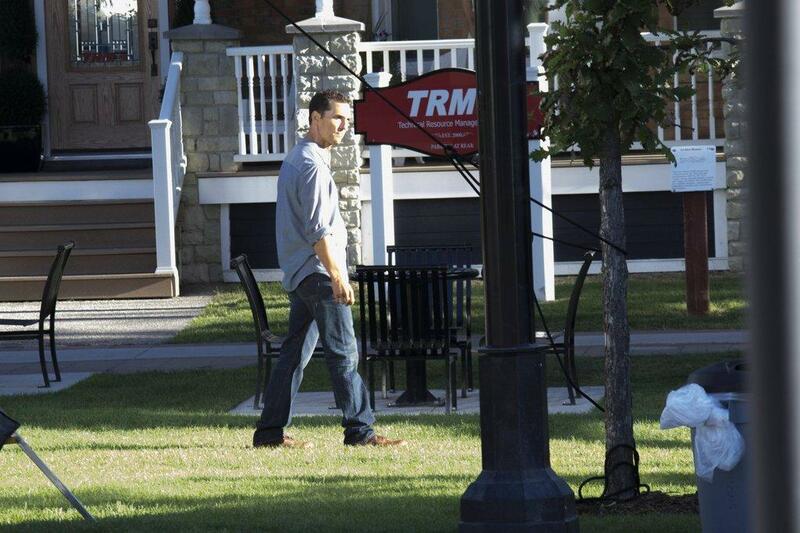 Chistopher Nolan shooting Interstellar in Okotoks Alberta on August 22 213. 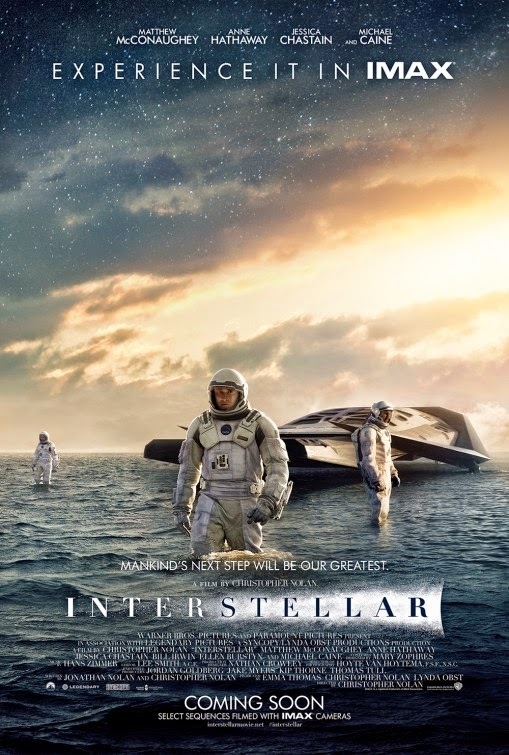 I’ve heard that Kip Thorne, one of the world’s leading experts on the astrophysical implications of Einstein’s general theory of relativity, is consulting on the film. 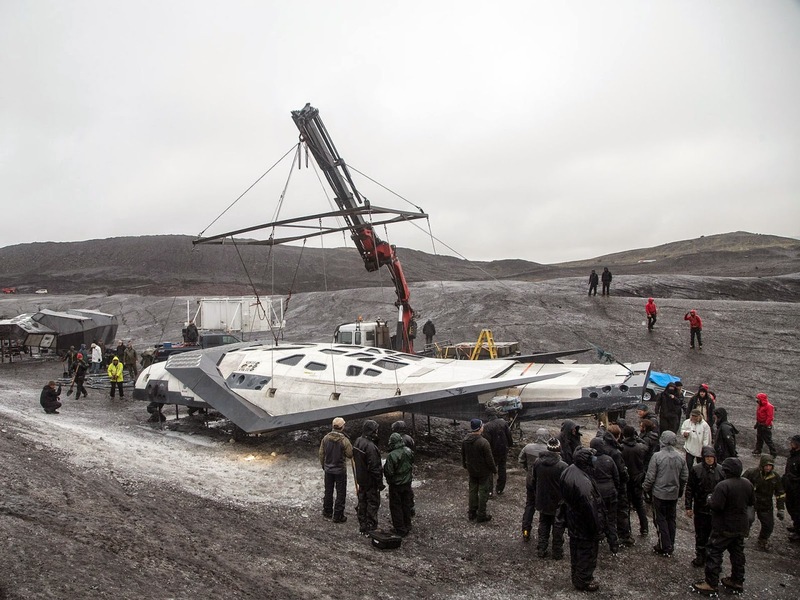 Does that mean it’s going to be a hard science-fiction film? 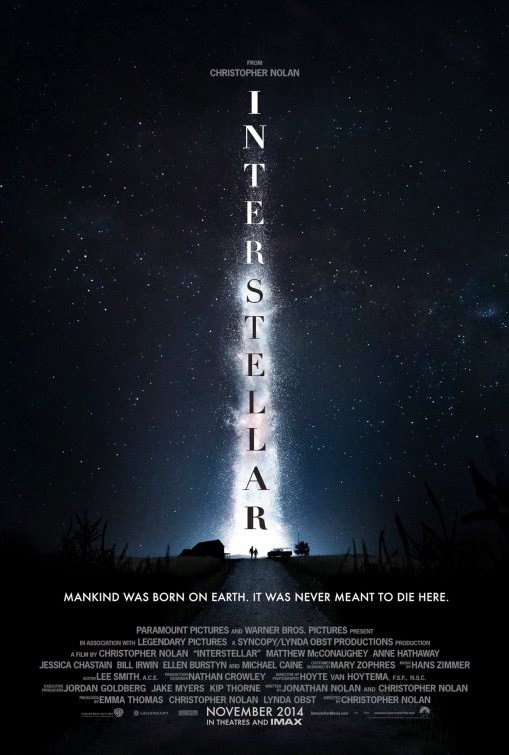 Well, since Christopher Nolan is involved I don’t think so… guess it’s just going to be a damn entertaining movie based on some awesome twisted science theory. 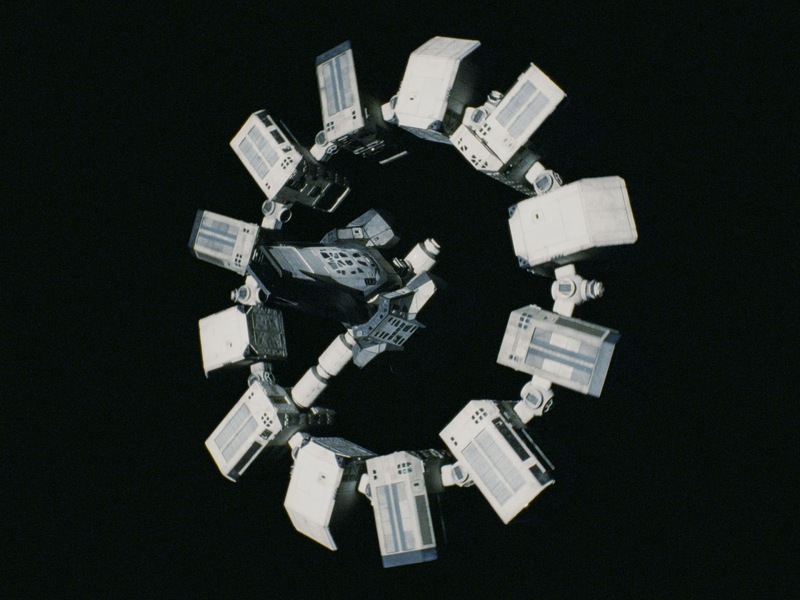 Considering the impressive cast, I doubt Interstellar is going to be a space opera, more likely to be a character-driven movie with space travel and possibly time travel for background (we’re speculating here). 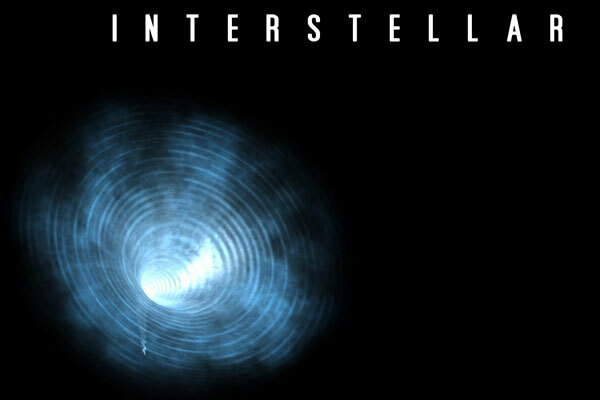 The release date of Interstellar is set for November 7, 2014. 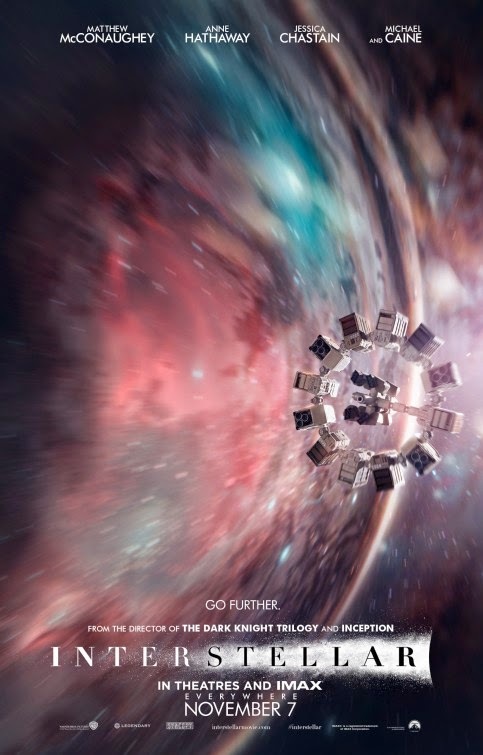 Anyway, stay tuned with us for more details about Interstellar.